On consent: the familiar face of sexual assault and abuse. April is Sexual Abuse/Assault Awareness and Prevention Month (#SAAPM, #SAAM). 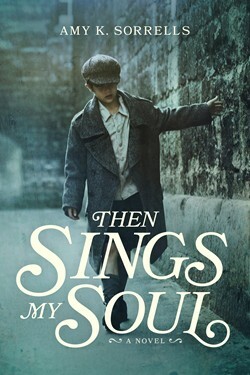 This is the second article I’m posting about the subject. Because the first step in fighting the silent epidemic of sexual crimes is awareness. 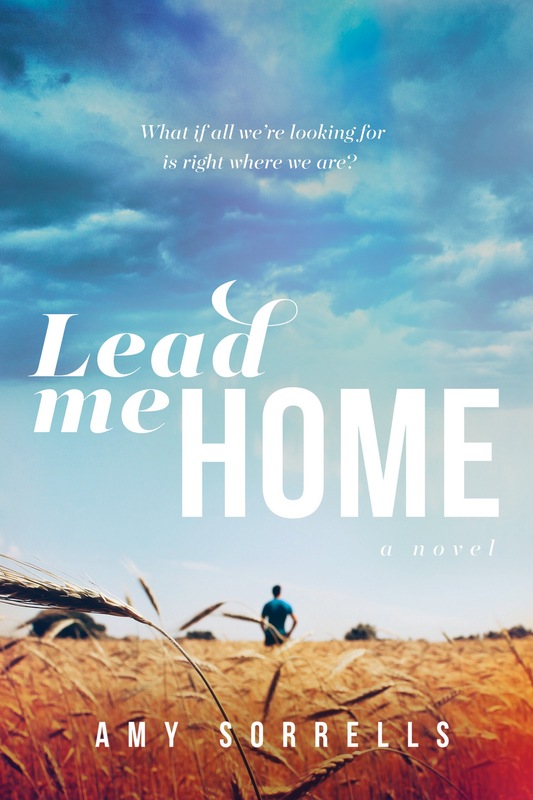 You can read the first article, on how to support a survivor, by clicking here. 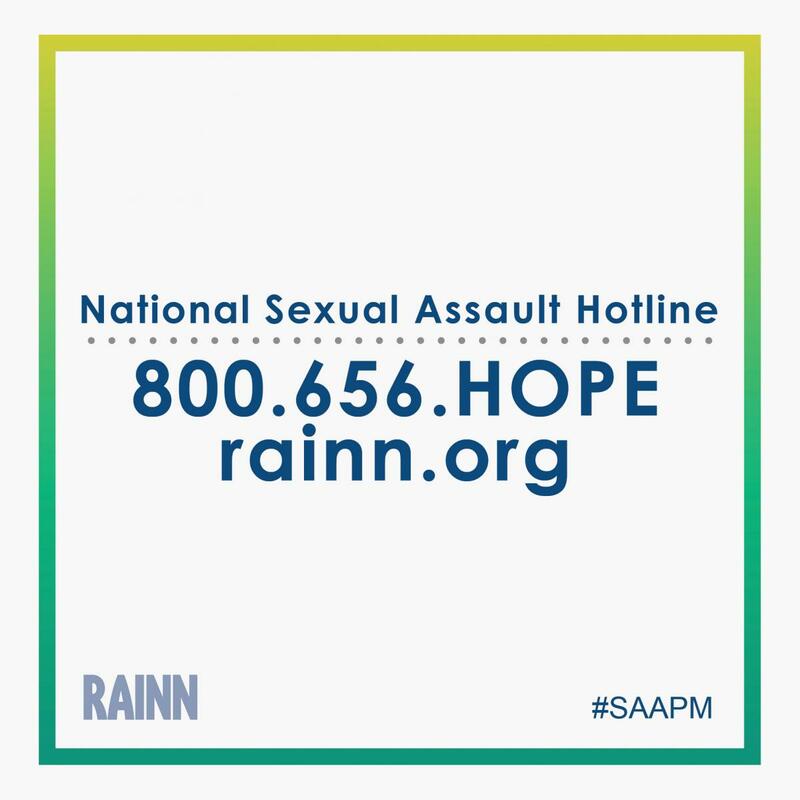 The National Sexual Assault Hotline is available by phone (800.656.HOPE) and online (online.rainn.org). Talk with someone who is trained to help anytime, 24/7. But maybe that bears repeating. According to RAINN, nearly 1/3 of sexual assaults are by people the victim knows. This means they’re in a situation where they ought to be able to say no, but the other party refuses to listen, refuses to respect, and at the end of the day, commits a crime with a lifetime of horrific implications. The numbers are even more horrifying for minors. The majority of children under 18 who are abused, molested, and assaulted and who KNOW THEIR PERPETRATOR is a whopping 93%. I can personally testify to the accuracy of this one. 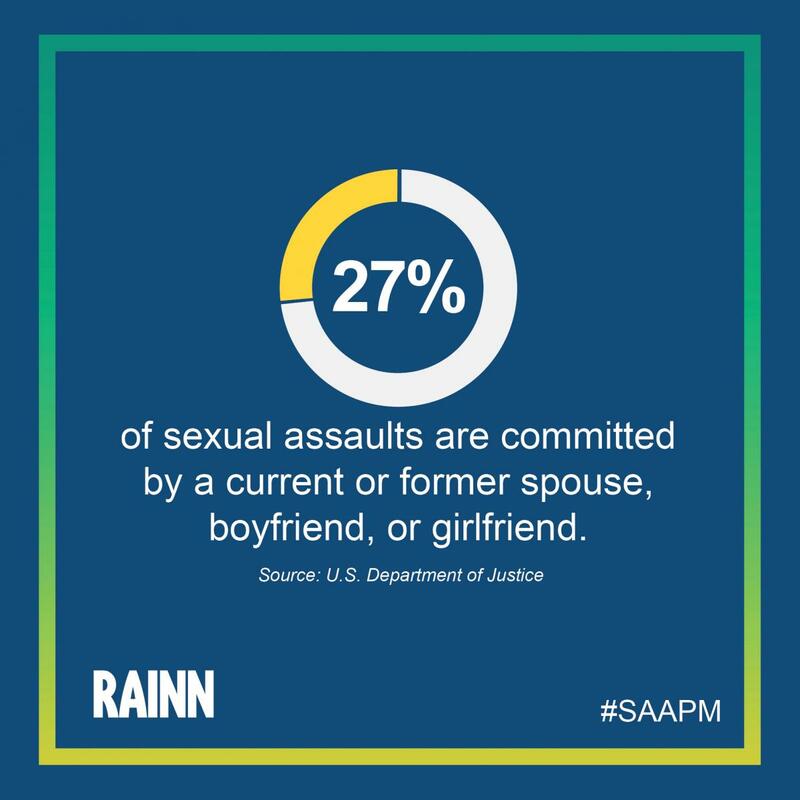 In the meantime, RAINN has a number of great resources on exactly what sexual consent is, and is not, including the article below, provided as a resource for #SAAPM. Share this with someone you love. Because no never means yes. And learning those boundaries could save someone a lifetime of hurt. The laws about consent vary by state and situation. It can make the topic confusing, but you don’t have to be a legal expert to understand how consent plays out in real life. If you’ve experienced sexual assault, you’re not alone. To speak with someone who is trained to help, call the National Sexual Assault Hotline at 800.656.HOPE (4673) or chat online at online.rainn.org.